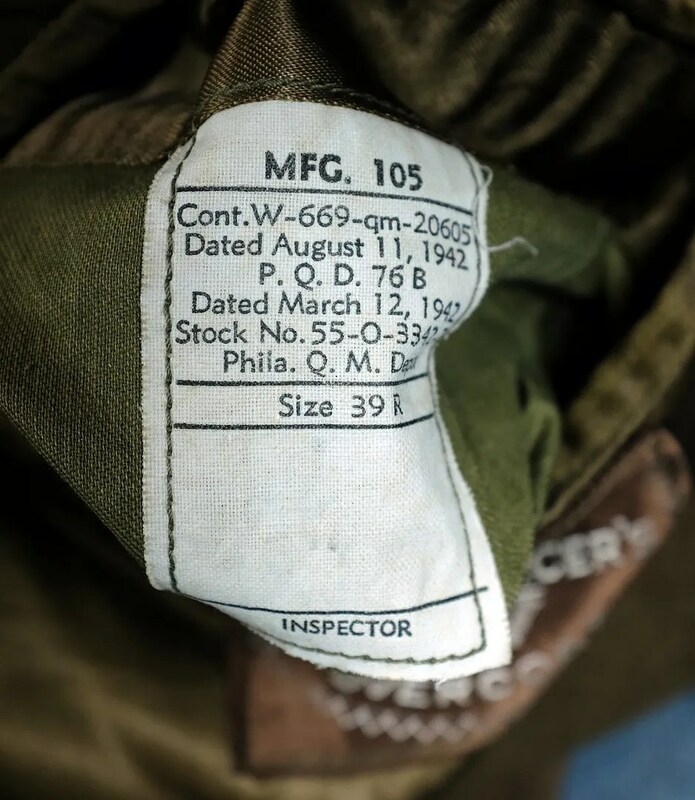 This vintage coat was made for the US Army during WWII in March of 1942. 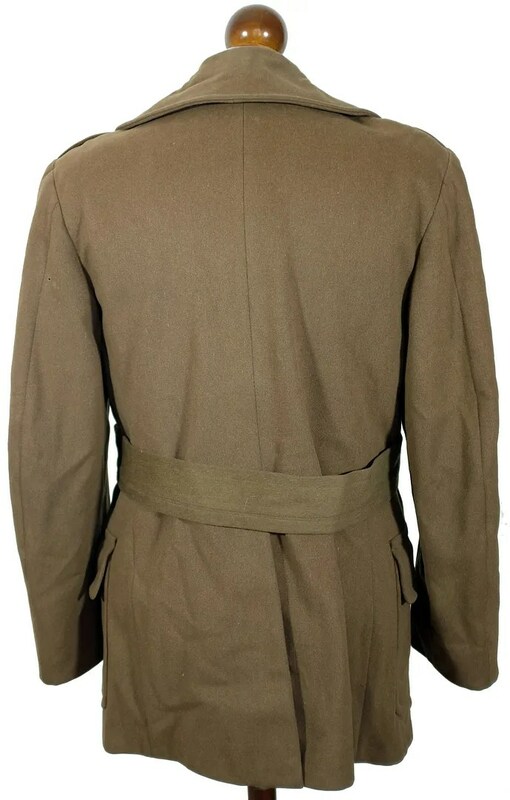 It is made of doeskin wool, with a shawl collar, a 3×6 double breasted front, a buttoned belt, buttoned epaulettes, and flapped patch cargo pockets. 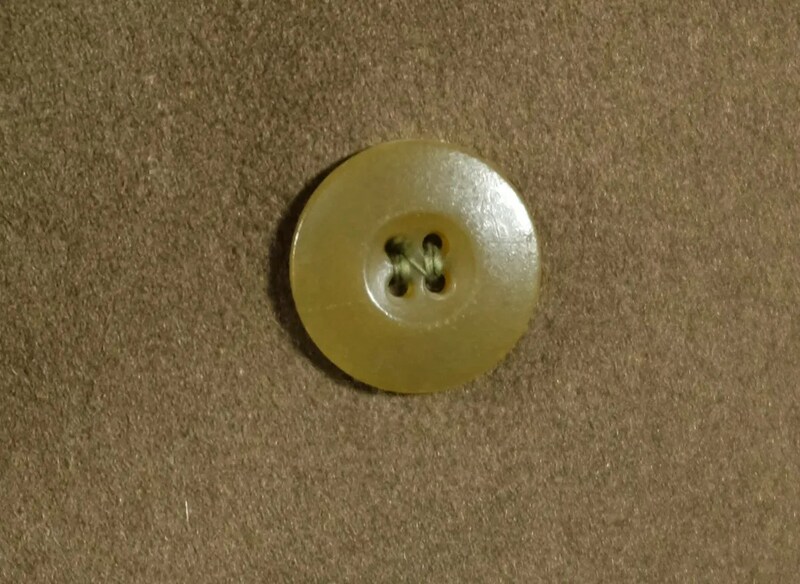 It is stamped as being issued to a W.G. 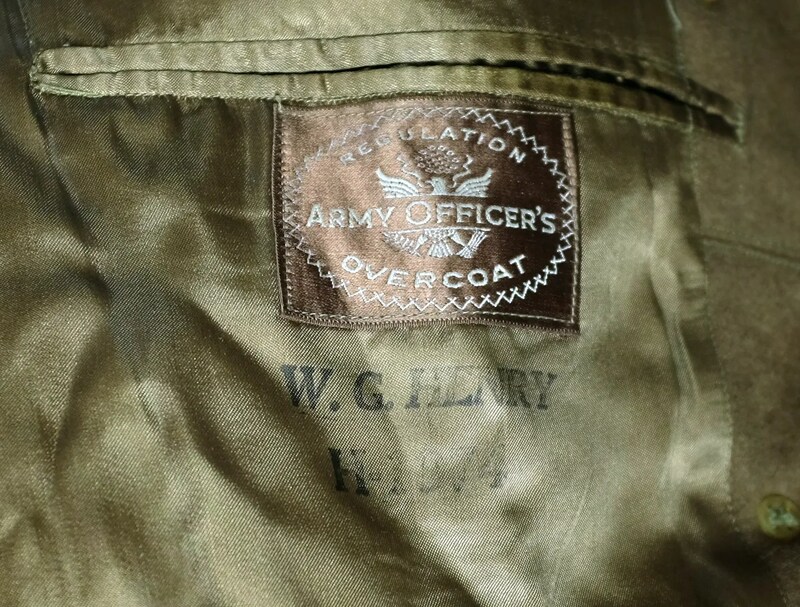 Henry. 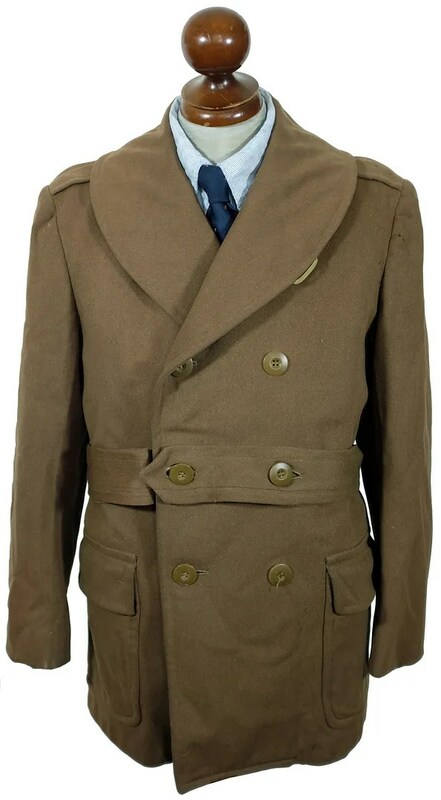 These coats, and their predecessors were popular as hard wearing items of fall and winter workwear from the late 1920s-1950s. 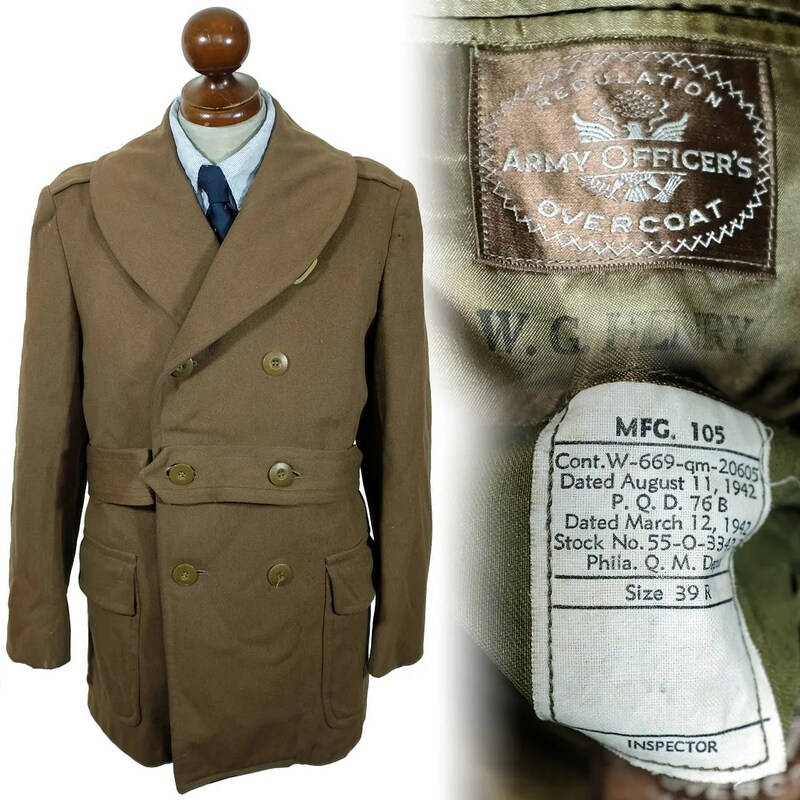 This entry was posted in Coats and tagged 1942, army officer's, mackinaw coat, shawl collar, vintage, WWII by Spencer Stewart. Bookmark the permalink.